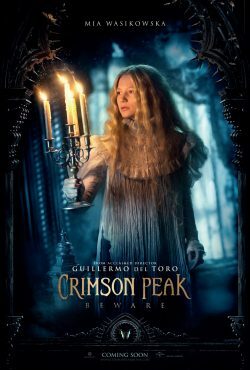 It’s been a while since we’ve seen anything from Crimson Peak. This has how changed with an interesting set of character posters from the film. It’s an interesting mix of, seemingly, over photoshoped images of the male cast but with a lot less on the female ones. The men look like they have been cut out and plonked in the frame. The women, actual make you believe they are there. 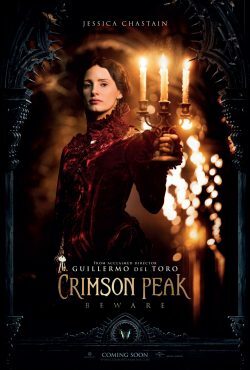 Even with that, it is a film that I am looking forward to as Guillermo del Toro does do, costumed, horror very well. i think this could be his best one yet. 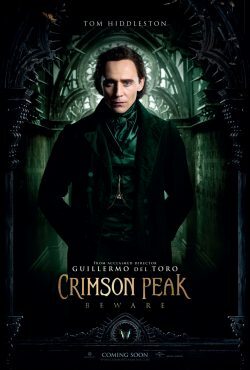 The posters do sum up the feel that the trailer gave us. 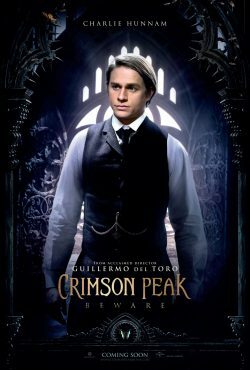 A strange unearthly house that has a strange secret that is trying to keep an old secret alive.